Ken Murray's Blackouts was the longest running theatrical production in the U.S. This a 1946 photo of the El Capitan Theaer on Vine Street, just north of Hollywood Blvd. Ken Murray was the founder and master of ceremonies at his famous "Blackouts." 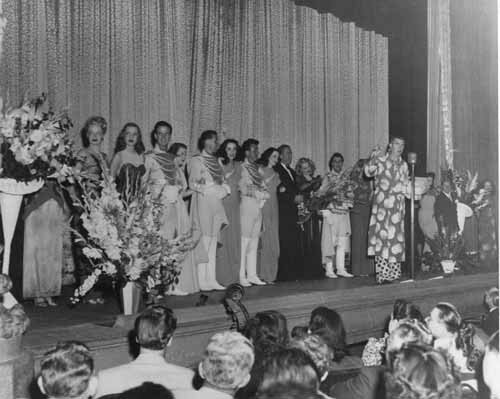 Here are many of the entertainers who performed at the theater. From the hollywoodphotographs.com website. In keeping with tradition of being the entertainment capital of the world, Hollywood had the distinction of being the home of Ken Murray's Blackouts, the longest running variety review in the history of American legitimate theater. Kim Murray started theatergoers laughing on June 24, 1942 when the lackouts first opened at the El Capitan Theatre, formerly the Hollywood Playhouse Theatre on Vine Street. 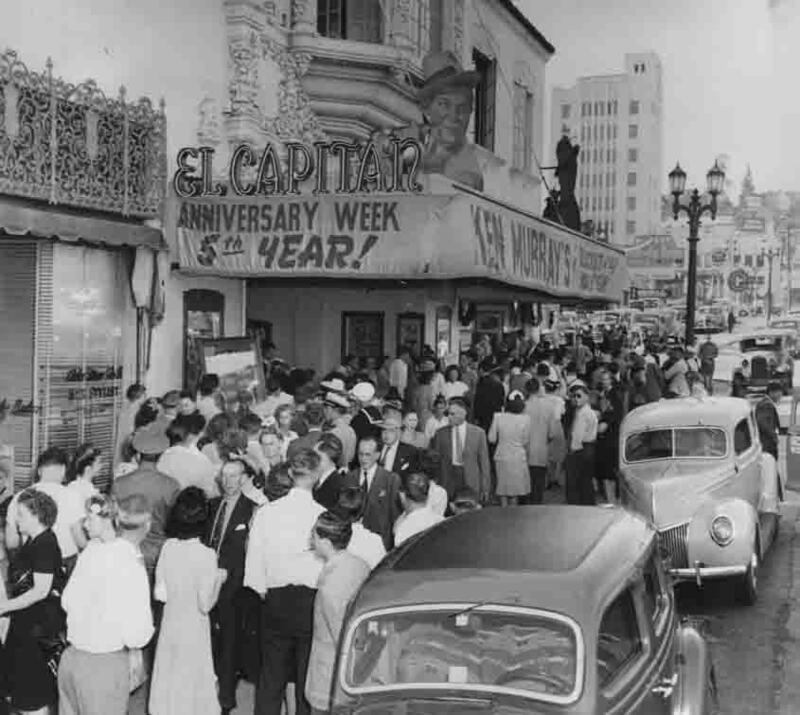 As stated earlier, the original El Capitan Theatre was located on Hollywood Boulevard, just west of Highland Avenue. However, when the theater changed its name to Hollywood Paramount Theater in 1942, the owners of the Hollywood Playhouse acquired the El Capitan name. 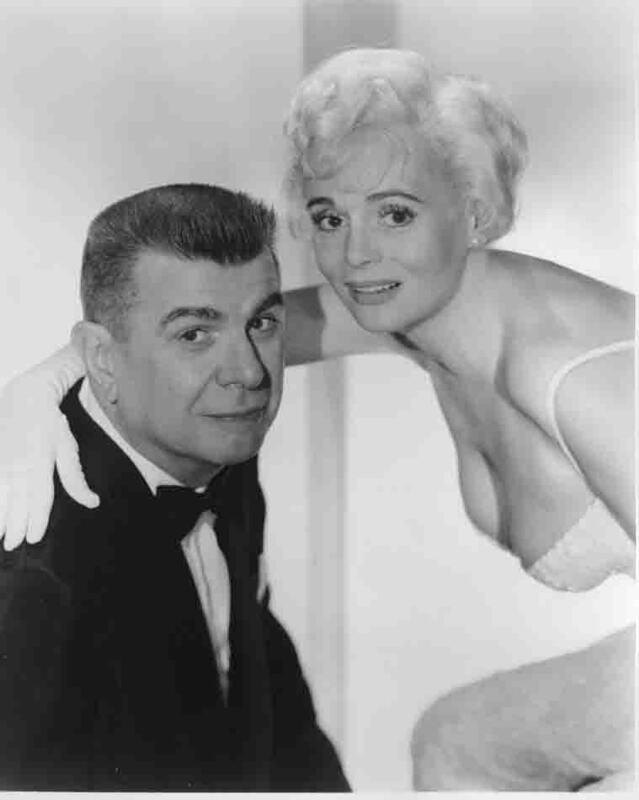 Ken Murray was a cigar-smoking vaudevillian whose racy 'Ken Murray's Blackouts' was one of the longest-running stage shows in history. Murray produced and starred in the World War II-era revue for more than seven years at the El Capitan Theater on Vine Street in Hollywood, where the house was virtually always packed.